The Air Force intends to keep the A-10 in service until 2030 at least. USAF intends to launch new A-10 wing replacement program. 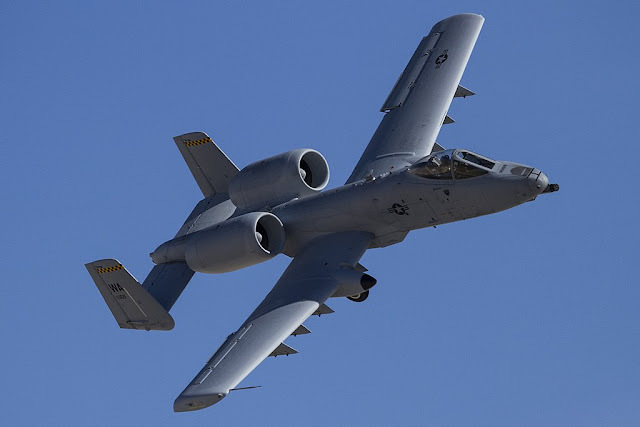 The US Air Force is looking for a new supplier to produce new wings for the A-10 Thunderbolt II “Warthog” attack jet after having completed the previous contract with Boeing. There are 283 A-10s in service, but only 173 have received new wings. USAF plans to launch a new competition for the re-winging work and award a contract as soon as the Congress will approve new funds. The Air Force confirmed last year that it could have to retire three A-10 squadrons as 109 aircraft remain without new wingsets due to lack of funds. Although a 2018 spending bill has not been passed, the defense committees will request even more money in the fiscal 2019 budget to continue the rewinging effort, Gen. Mike Holmes, head of Air Combat Command, said during a recent conference. Whatever money gets appropriated for next year, the USAF is making it clear that it wants to keep the A-10 flying for a long time to come. Gen. Holmes said that they plan to maintain the A-10 in service until 2030 at least. According to FlightGlobal, four companies have been approved to manufacture the wings for the A-10: Boeing, Lockheed Martin, Israel Aerospace Industries (IAI) and Spirit AeroSystems.